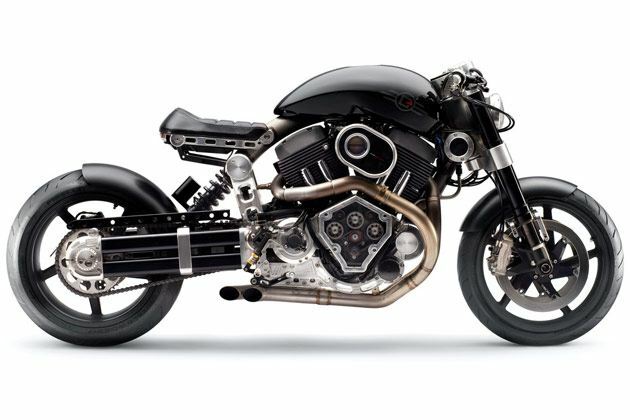 MS Dhoni’s Confederate X132 Hellcat Bike- ‘unusual bike’--MS Dhoni’s love for bikes is no secret. 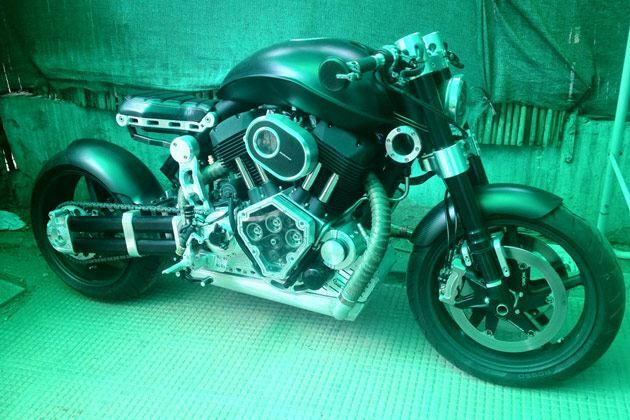 According to reports, the Indian captain owns fourteen bikes and he has recently posted pictures of his new ‘unusual bike’ on Twitter. Well, no suspense here. 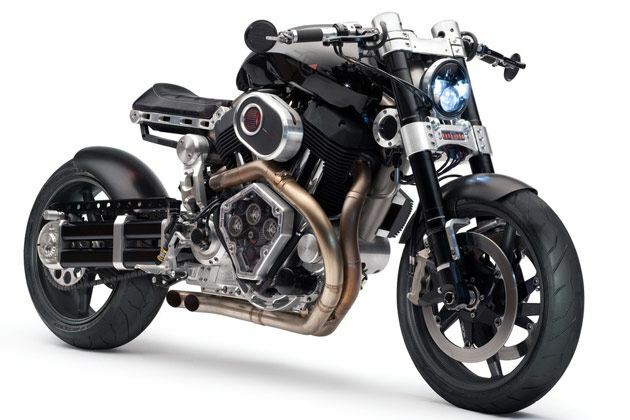 It’s a Confederate X132 Hellcat and he paid a whopping Rs.28 lakh to own it. 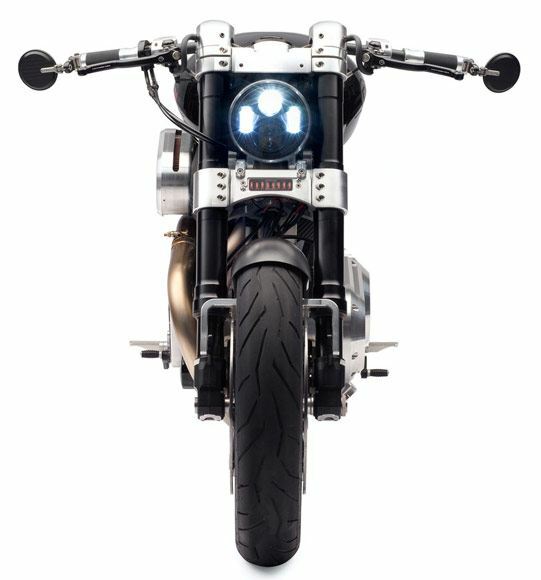 Other superheroes who own the same superbike are Brad Pitt, David Beckham and Tom Cruise. Tyres Singapore TyreQueen is already supplying tyres to businesses and transport companies with large fleets of vehicles. Some of the tyre brands found on TyreQueen range from Continental, Pirelli, Michelin, Bridgestone, Goodyear, Yokohama to mass-market brands like Toyo, Nexen, Hankook and Kumho among many. Once purchases are made online, consumers get a choice to have the tyres delivered to their preferred TyreQueen workshop.